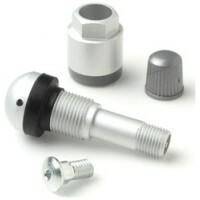 OE quality direct replacement TPMS sensors. The replacement tire pressure sensors can be installed directly without programming. 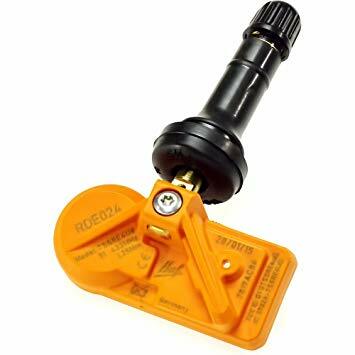 Programmable blank TPMS sensors from AUTEL HUF & SCHRADER. 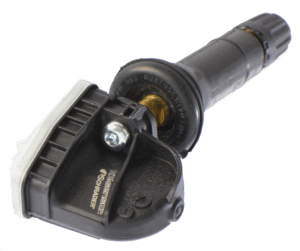 These sensors are universal blank sensors designed for OE sensor replacement with over 99% vehicle coverage. At TPMS Warehouse we have the ability to clone your existing TPMS sensors & avoid specified relearn procedures. 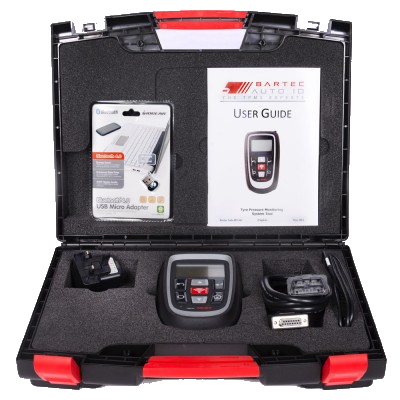 TPMS Programming tools designed for TPMS diagnostics and blank sensor programming. 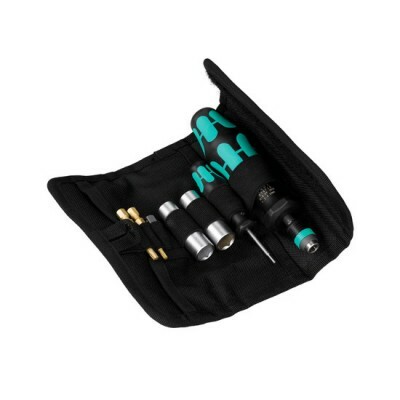 Professional TPMS fitting tools including sensor mounting tools, calibrated torque tools etc.